The Brighton Centre has secured event bookings worth £170m to the local economy over the past 12 months, following its £1m refurbishment. The figure is up 25% on the same period in 2010, prior to the renovation. 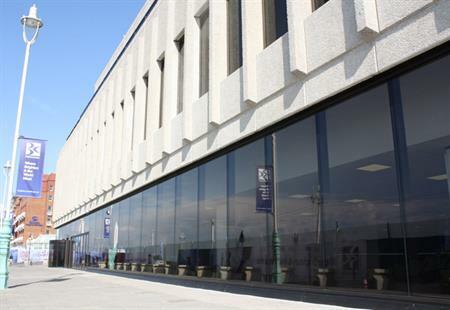 Brighton Centre general manager Howard Barde said: "Not only have we seen a rise in new bookings, we have received multiple repeat bookings."